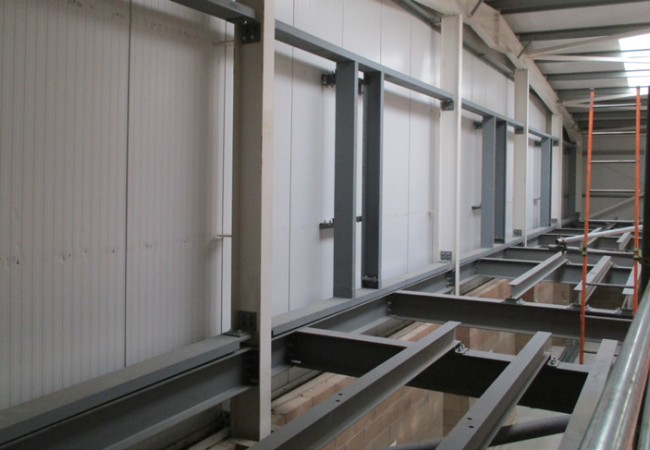 Adept worked in partnership with Triton Construction and Ener-G to convert an existing steel framed warehouse into an energy conversion facility. 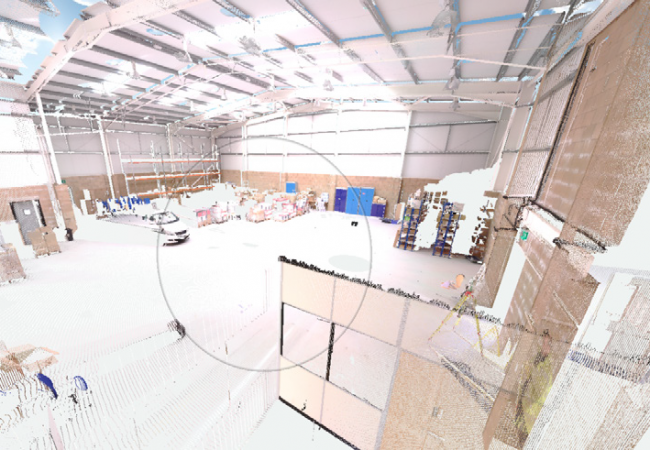 To facilitate the work Adept first carried out a 3D laser point cloud scan of the building and converted it into a Revit model which could then be used as a basis for drawings and design work. 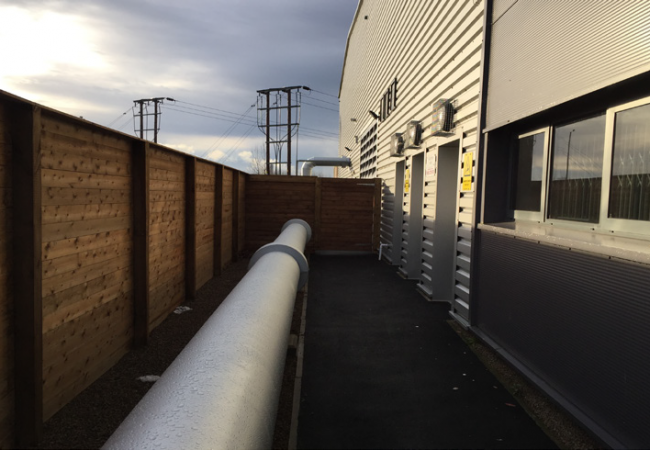 This was invaluable and had the advantage of ensuring clashes did not occur whilst integrating new steelwork into the warehouse. In general, the new structures were supported off piled foundations as both the slab and the ground beneath were not strong enough to support the additional loads. One of the challenges was the introduction of a sub floor in one area to allow for ducting to pass beneath the floor. 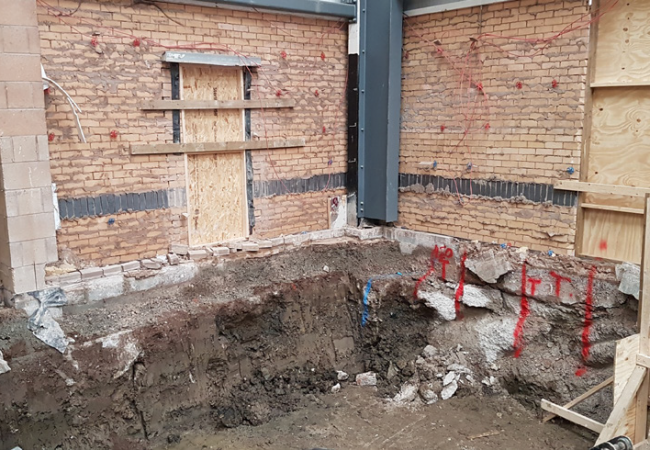 Careful consideration had to be taken into account to avoid undermining the existing foundations. In addition to the new structure and plant supports which were constructed, there were a number of modifications to the existing steel frame. This included the removal of vertical bracing and the introduction of portal bracing in lieu of this.